Always the hardest bit of the model making process, I seem to remember. You’d negotiated the delicate and fiddly undercarriage assembly so the wheels could still spin freely. You’d avoided to get glue on the transparent cockpit so you could still see the pilot. You’d even managed to carefully paint the craft, in accordance with the instructions and the box lid. 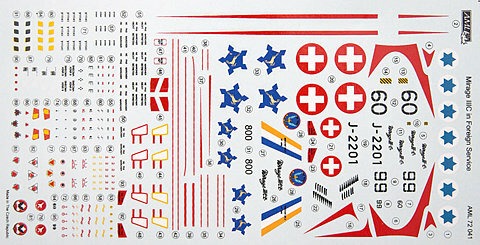 But then came the decals. Allowing them to gently soak in lukewarm water then, carefully transferring them on tot he model using our mum’s best tweezers was the only way to guarantee a decent result. 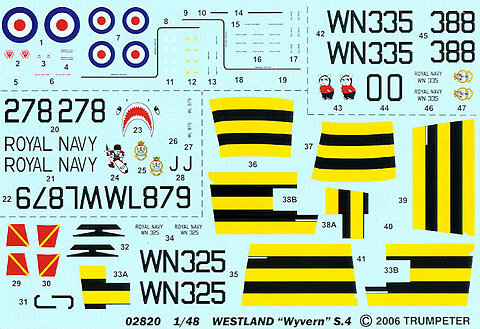 Successful application of the decals was what set apart the men from the boys in the model making world. And they always looked beautiful on the sheet. The USAF decals were always the gaudiest – often luridly portraying pouncing tigers, breathing flames or recumbent bathing beauties. 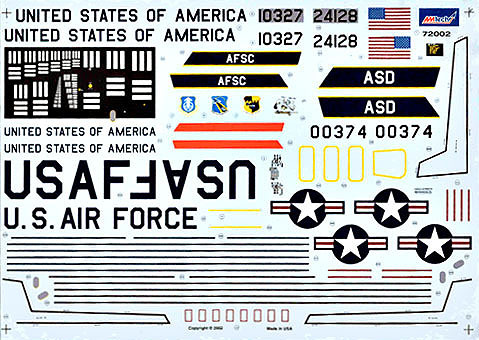 They were the perfect foil for the perfectly proper RAF graphics – simple, neat, ordered. They seem the product of a bygone age now – surely there are easier ways to pass one’s time these days? The patient and dedicated application of scores of the tiniest and fiddliest decals to a model seems completely at odds with the fast moving world we live in. Perhaps that’s all the more reason to do it.